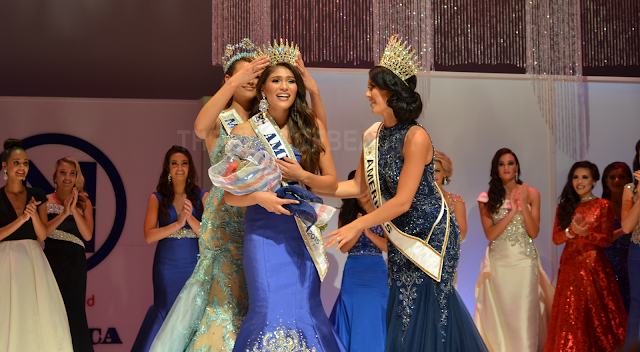 WASHINGTON, District of Columbia - Victoria Mendoza Barragán (19; Phoenix, Arizona) was crowned Miss World America 2015 at the Auditorium of the University of the District of Columbia in Washington, District of Columbia on July 3. She will represent the United States in Miss World 2015 in Sanya, China on December 19. 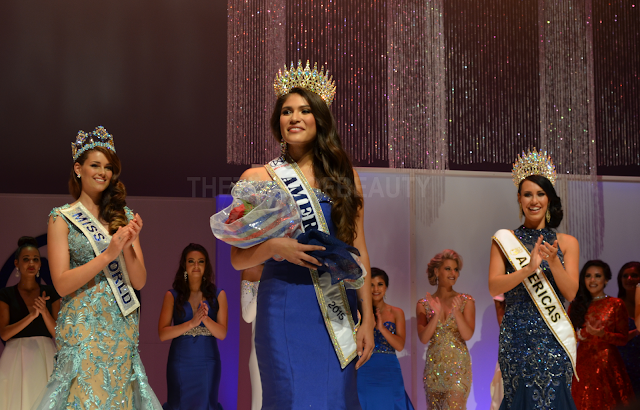 Teresa Scanlan (Nebraska) was the first runner-up and Rachel White (Texas) was the second runner-up. Kristy Landers Niedenfuer (Louisiana) and Arielle Sage Rosmarino (Virginia) finished in fourth and fifth place, respectively. 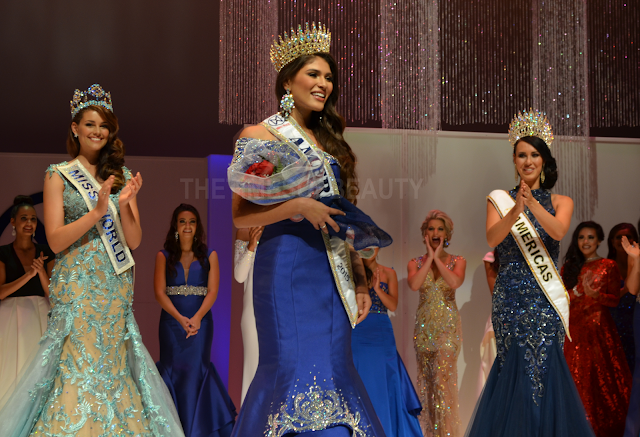 Taylor DeMario (Delaware), Kailyn Marie Perez (Florida), Carlyn Bradarich (Illinois), Catherine Carmichael (Kansas), Syanne Centeno (Maryland), Maude Gorman (Massachusetts) and Corinn Stellakis (Missouri) were the Top 12 semi-finalists. 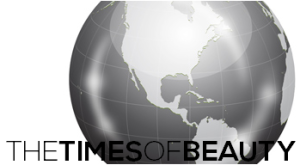 Bailey Pereira (Alabama), April Maroshick (Alaska), Isela Vasquez (California), Samantha Iha-Preece (Hawaii), Ashley Milburn (Kentucky), Ashley Mora (New Mexico), Katherine Cooksey (New York), Chelsie Folden (Ohio), Ivana Hall (Oklahoma) and Delia Lubanovici (Washington) were the Top 22 quarter-finalists. Rolene Strauss, Miss World 2014; Julia Morley, President and CEO of Miss World Ltd; Steve Douglas, Events Director of Miss World Ltd; Carina Tyrell, Miss United Kingdom 2015; and Alexandria Mills, Miss World 2010 were special guests at the event. This is the first edition of Miss World America under the directorship of Christopher W. Wilmer.